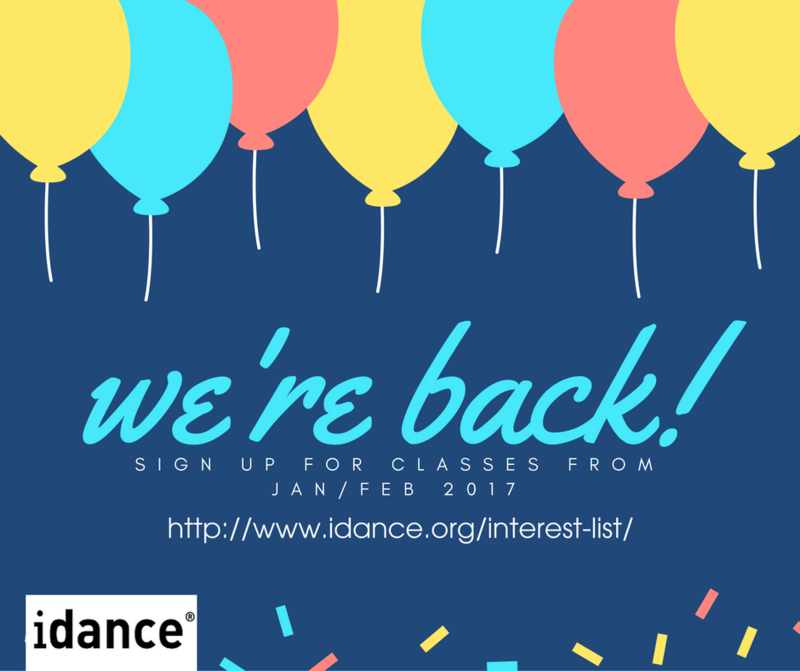 idance® is pleased to announce, after a hiatus, that we are back! For years idance was considered the number one choice for quality street and dance education. We are happy to say we will be starting again with some new lessons and management from Late January, early February 2017. To help us prepare for your arrival, we would love you to answer a few questions for us. If you join our mailing list now you’ll be eligible for our draw of 1 month free lessons. We know we’ll see you soon!